It all started with a birthday celebration. Ours, to be exact. 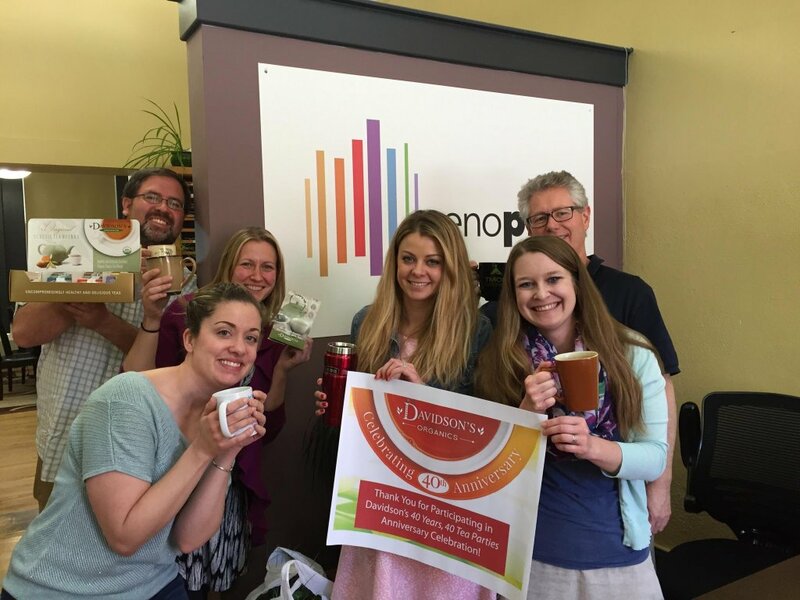 In 2016, Davidson's Organic Teas celebrated its 40th Anniversary, and we decided to celebrate by giving back to our loyal customers. 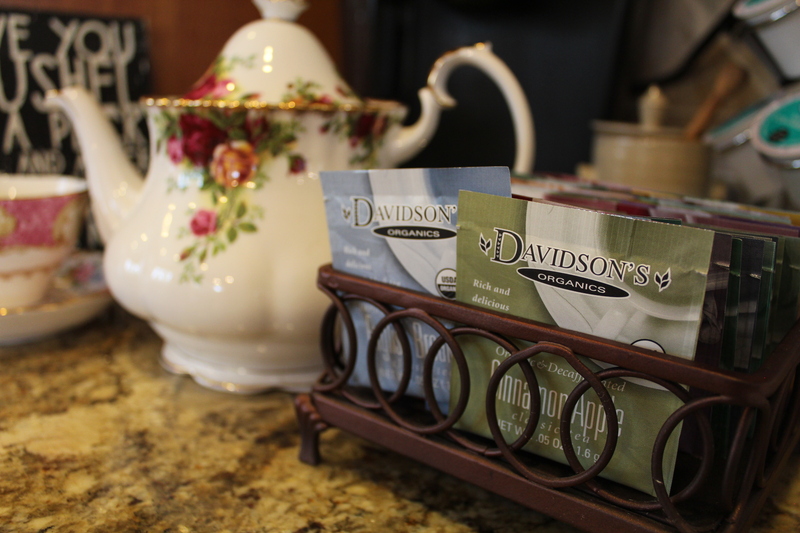 Throughout that year, Davidson's offered to donate the supplies needed for 40 tea parties. Hence, the name 40 Years, 40 Tea Parties. Our customers were encouraged to submit heartfelt applications in order to be in the running for one of these tea party donations. In the beginning of the year, we promised to donate supplies for 10 tea parties per quarter, on a first-come-first-serve basis. But over the course of those 4 quarters, Davidson's received over 300 applications. We were faced with quite a dilemma - how could we choose only 40 events? 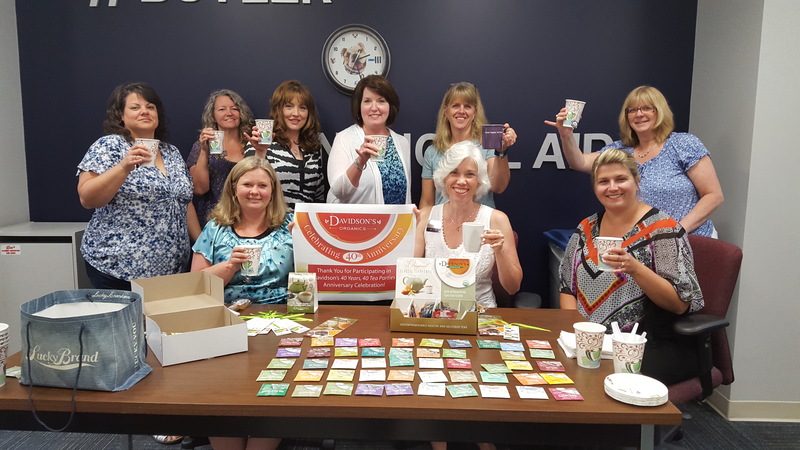 Inspired by the enthusiastic response and the heartwarming submissions, we doubled our promise and donated supplies for over 80 tea parties. We recieved pictures, videos and letters as thanks for our donation, and these mementos were a source of pride and happiness for the Davidson's Team. Though our 40th Anniversary has passed, we would like to reintroduce this tea party donation opportunity for good. This time, there is no donation limit set. Our only goal is the make our tea-loving customers happy. So, if you have a tea party coming up that could use some quality tea, please feel free to fill-out the form below. The event must be at least one month away from the current date. Provide as much information as is necessary about the upcoming event. This is what will be considered most when the submission is reviewed. Allow at least 5 days for a response once the application has been submitted. All winners are expected to provide photos of their tea party after the fact, for sharing purposes on Davidsons' social media. If applicable to your event, please provide a website url or a social media handle for further event information. How did you hear about Davidson's Tea Parties?